Most healthcare providers aren't trained to address religious and spiritual matters, and may be uncomfortable exploring these areas. But many patients want to discuss their belief systems in relation to healthcare. At least two thirds of patients believe physicians should be aware of their religious or spiritual beliefs. 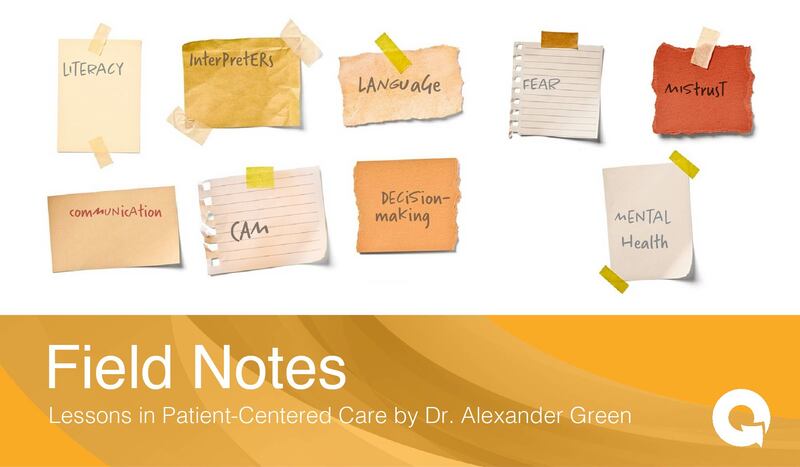 Up to 80% of patients desire spiritual discussion during hospitalization or life and death decisions. 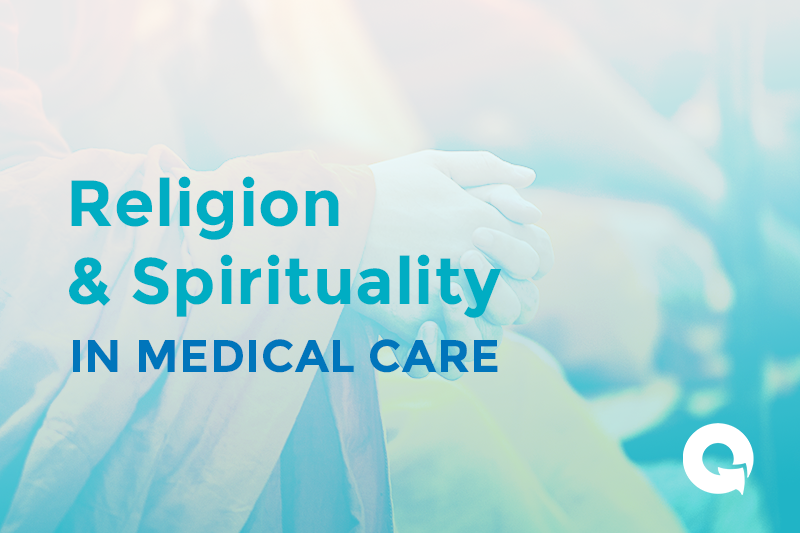 In the outpatient setting, exploring religious and spiritual beliefs can help you better understand a patient's preferences in the event of severe illness, and know if they will impact the patient's treatment. The following patient case illustrates how a failure to address religious and spiritual beliefs could lead to lower quality healthcare. A 43-year-old man from Indonesia came back to his new primary care physician for a follow-up to his initial visit. He had mentioned a history of mild diabetes and his blood tests indicated longstanding significant hyperglycemia. On this visit, the physician spent a great deal of time discussing diabetes, including its implications and management. She told the patient he would need to take an oral hypoglycemic daily to help bring his blood glucose down. She also inquired about the patient’s typical diet and mentioned the importance of diet in controlling diabetes. As the patient was leaving, he remembered to ask his physician whether it was necessary to take the medication with food. As a Muslim, he would soon be starting a month-long daytime fast for Ramadan, and wanted to make sure he could still take the medication. Taking many of the oral hypoglycemic medications or insulin while fasting could put a patient at risk for severe hypoglycemic episodes. In this case, it would have been helpful if the doctor had known the patient was Muslim, and that it's a religious custom for Muslims to fast during the daylight hours of the month of Ramadan. Even without knowing this, but realizing that her patient was of a different cultural (and religious) background, the doctor might have asked about any dietary customs or practices that involved skipping meals. Following the interaction described above, she subsequently marked the month of Ramadan on her calendar, inquired about this with several other patients, noted it in their charts, and made adjustments to their medications accordingly. One way to ensure that spiritual issues are assessed is to incorporate a spiritual assessment into the social history. Asking about spiritual issues and needs in a carefully worded manner can help promote trust and communication, allow for certain religious considerations and customs, and can direct referral to pastoral services when indicated. Some patients have spiritual or religious beliefs that prevent them from undergoing certain tests or receiving certain treatments—do you? How important are these beliefs to you, and do they influence how you care for yourself or what type of care you might receive? As your health care provider, how might I best address any needs in this area?